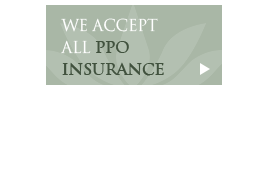 We’re excited to welcome you to Houstonian Dental! As your team of dedicated dental professionals, we put our skills to work helping you enjoy a lifetime of healthy, beautiful smiles. We’ve proudly served the Houston community for more than 40 years. 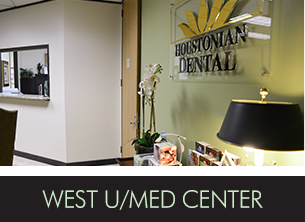 In that time, we have upheld our mission to deliver outstanding dental care to patients across West University, Midtown and Downtown, and many other Houston areas. With multiple office locations, you can receive our same high standard of service at the location that’s most convenient for you. Looking for a dental family you can depend on? 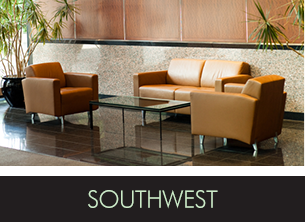 Contact one of our inviting offices and make your appointment today! 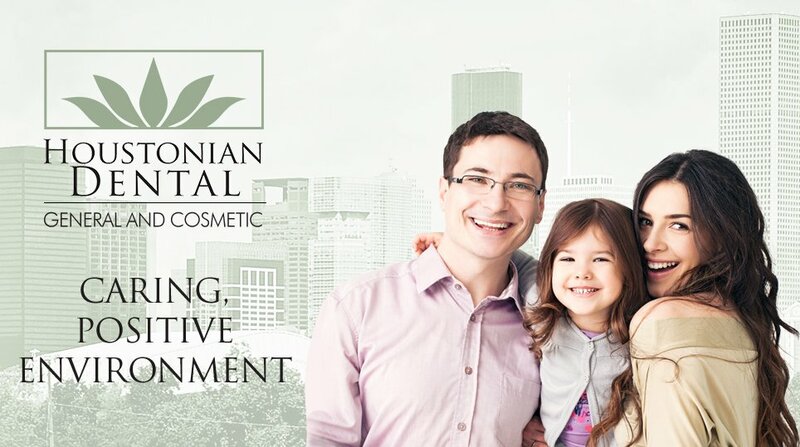 At Houstonian Dental, we strive to offer a broad range of services to ensure that each of our patients receives the care they need. Your treatment plan is personalized to you, keeping your unique situation and goals in mind. 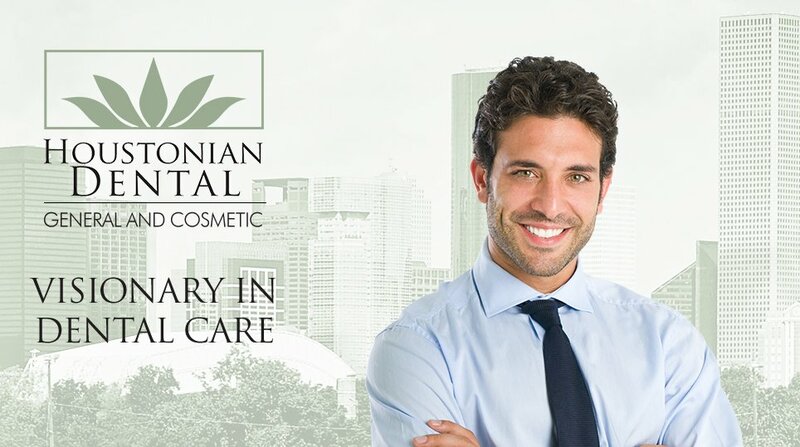 We’re proud to offer our dental services in beautiful and inviting offices fully furnished with state-of-the-art dental technology. We constantly pursue the latest proven technology and techniques as part of our commitment to quality patient care. From digital x-rays to 3D impressions, we can get an accurate picture of your dental health in a way that’s safer and more convenient for you. Thanks to our intraoral cameras, you can see what we see, so you’re never in doubt about the state of your health and why we might recommend a treatment. Finally, many of our services are more comfortable and efficient than ever with dental laser technology. 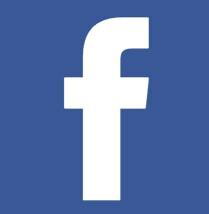 At Houstonian Dental, we know the value of having a place you can rely on to feel listened to and understood. Our team always takes the time to listen to your concerns and is happy to answer any questions you may have. In the interest of better serving our community, we offer services in multiple languages, including Spanish, Farsi, Hindi, and Arabic. We’re proud to serve the communities of West University, Rice Village, Midtown, Downtown, Montrose, Greater Heights, and the many Houston communities. 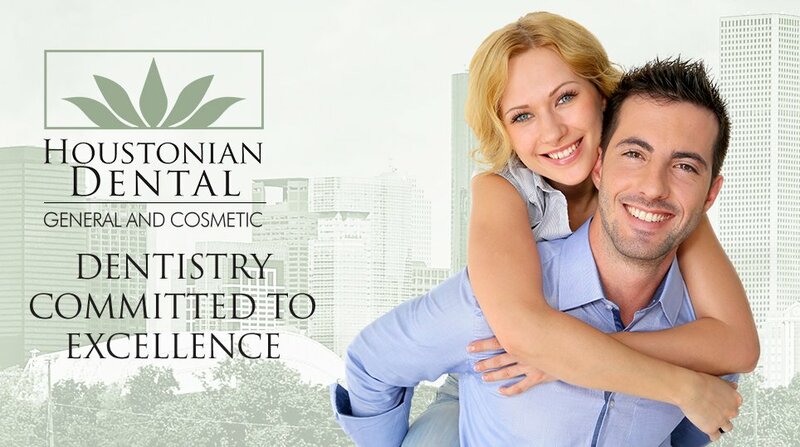 We’re excited to help you achieve your best smile! Make an appointment today!